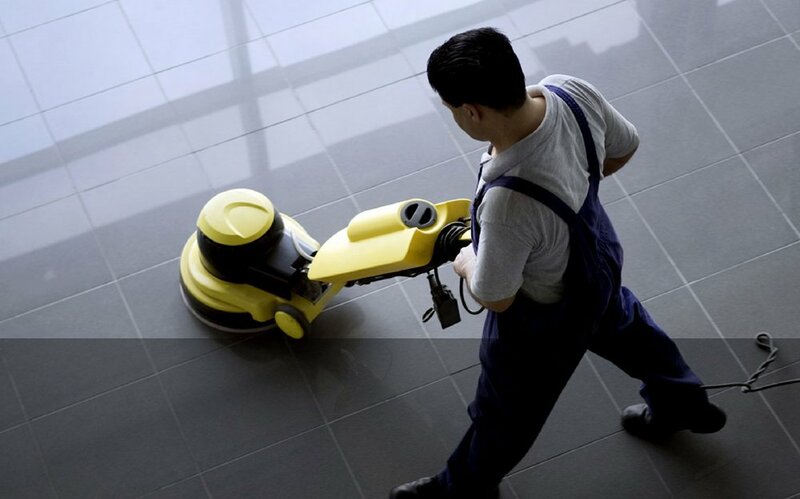 Post construction cleaning services in Brooklyn, Manhattan, Queens, Bronx and Staten Island. — STILLWELL Team, Inc.
Brooklyn, Bronx, Manhattan, Queens, and Staten Island. STILLWELL TEAM INC. - General Contractor in the New York area. We provide full construction and architectural services. Working in five borough of New York City: Brooklyn, Bronx, Manhattan, Queens, and Staten Island.